Richmond is a wonderful course that has the distinction of having been designed by esteemed golf course architect, Frank Pennink, a well respected course designer who helped shape and influence the development and progression of course design in the twentieth century. 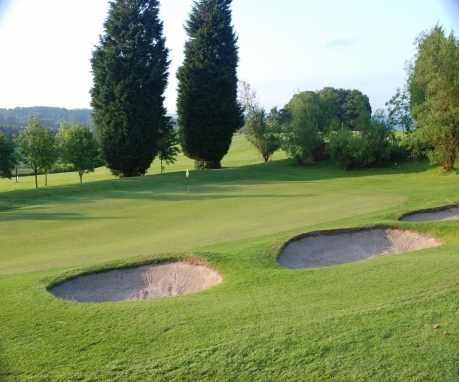 This course was first opened in 1892 and is built upon exceptional, luscious, verdant parkland, making for a very impressive and aesthetically pleasant place to enjoy a round of golf. It is a beautiful undulating parkland course, offering a hugely enjoyable golfing challenge midst some superb North Yorkshire scenery. Richmond Golf Club is rightly proud of the reputation of it's course but also the friendly, easy going and extremely hospitable clubhouse.